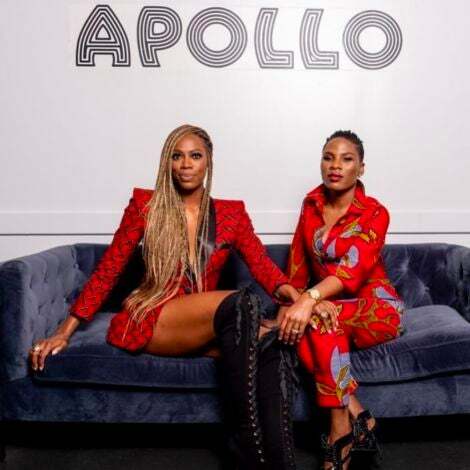 Celebrity makeup artist Amber Amos explains why these formulas are particularly amazing for brown skin. 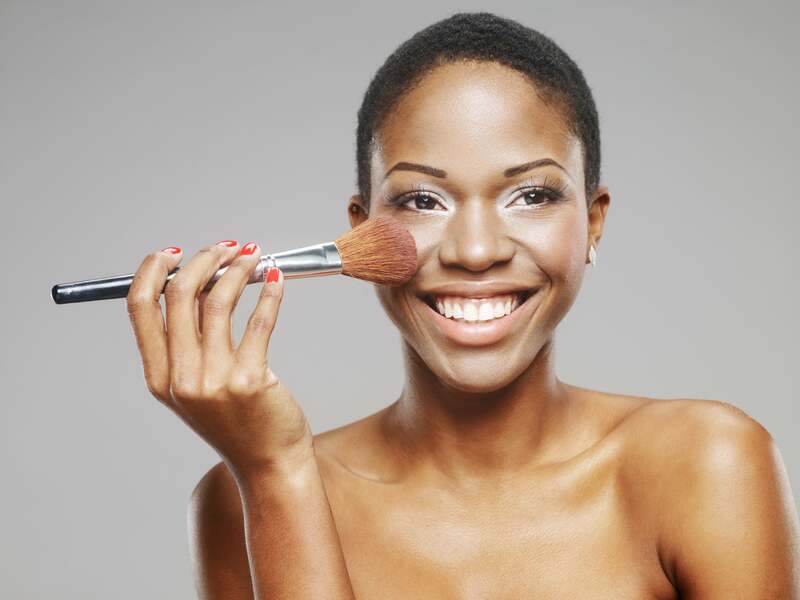 Blush is a pretty polarizing beauty product. 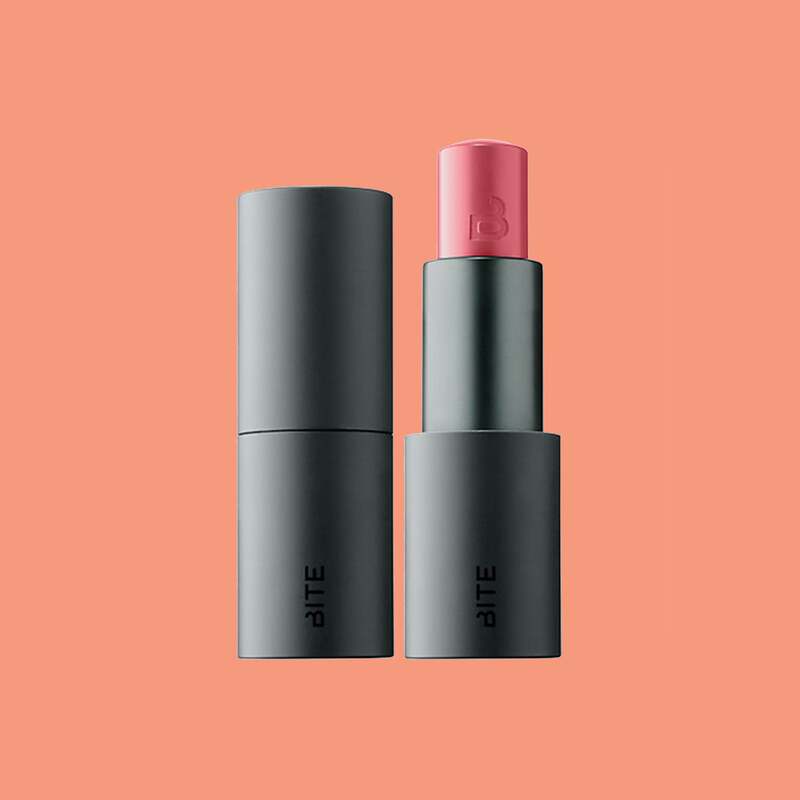 In one camp are those who swear by it, and in the other are those who still don’t know what the heck blush is supposed to do; for the record it instantly brightens and warms up the face. And while we’ve been longtime blush wearers here are ESSENCE, our latest obsession are those of the gel and cream variety. Not only do the formulas tend to offer richer pigments and lots of colors to choose from, but they’re also really blendable. Celebrity makeup artist Amber Amos agrees. 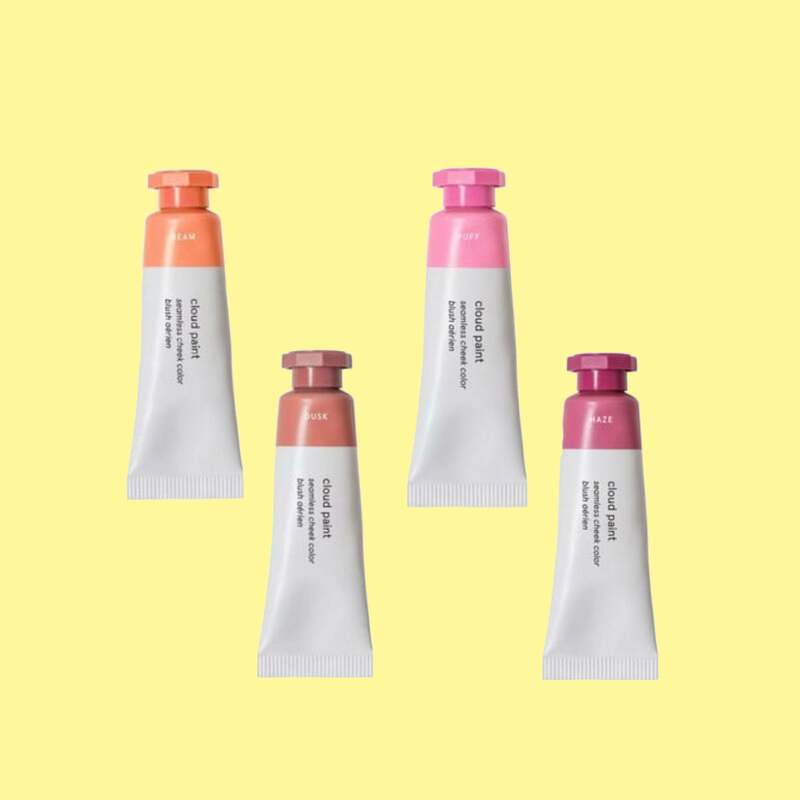 “Gel and liquid blushes are great on deeper skin tones because they can help fake a healthy glowing complexion. “I personally like to apply gel or cream blushes with my fingers, and if extra blending is necessary a moist beauty blender will do the trick,” she says. And when it comes to choosing a color it’s important to remember that bold colors are your friend. “Oranges, plums, reds, sound scary, but trust me they look great on my deeper skin beauties! Also avoid highlighting blushes with silvers in it, is the easiest way to stay classy and not ashy,” Amber reminds. 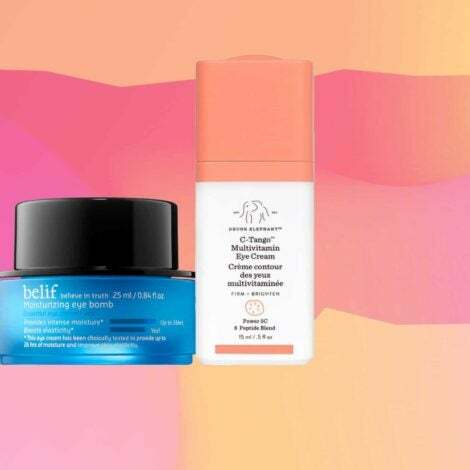 We’ve gathered the best gel and cream blushes currently on the market that are guaranteed to fit every budget, beauty requirement (including vegan and non-toxic), and skin tone. 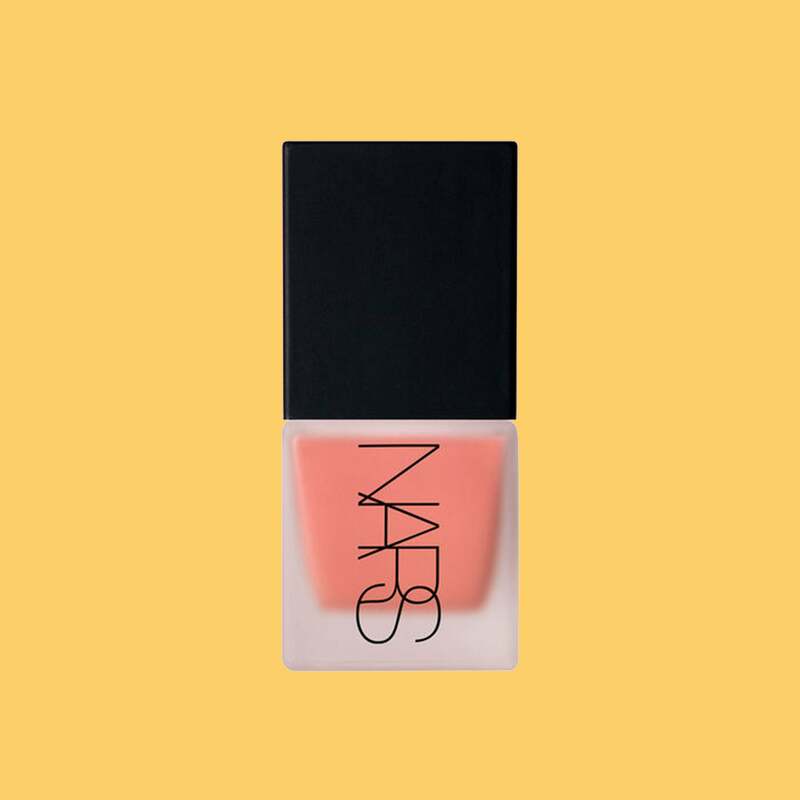 Inspired by the perfect New York City sunset, this gel-cream is pretty much foolproof — it’s seamless, sheer and buildable — and is guaranteed to give the perfect lit-from-within glow. 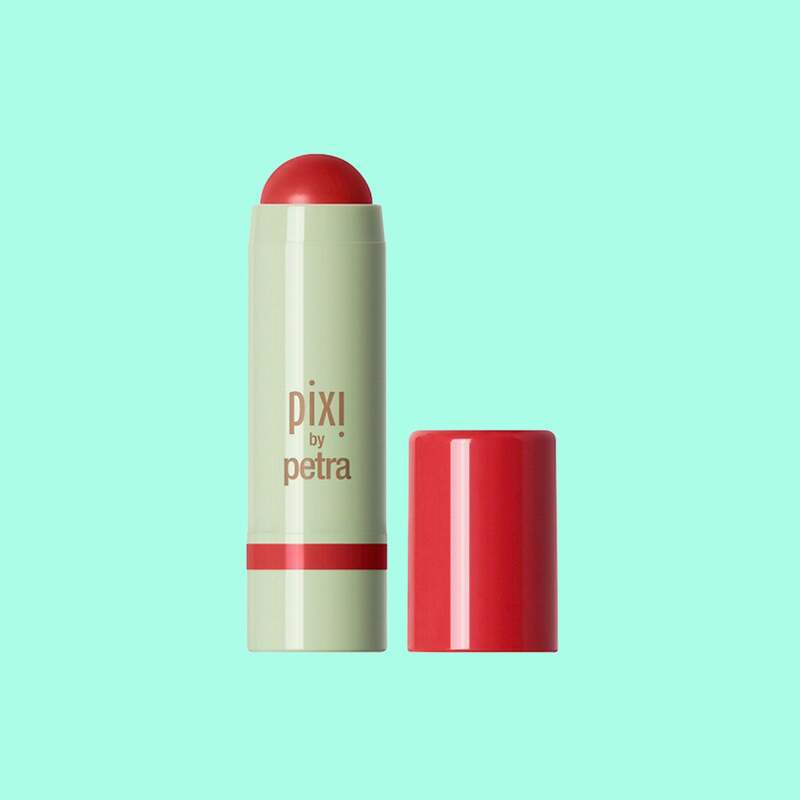 Infused with mango butter, coconut oil and avocado oil, this cheek tint (which also doubles as a lip stain) delivers an instant boost of hydration to skin. 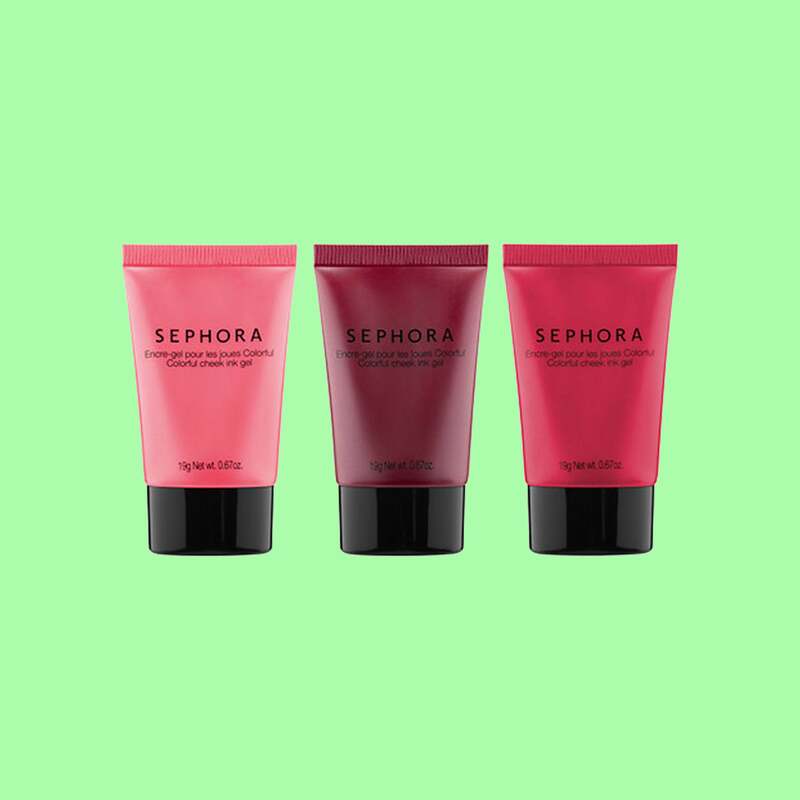 A little goes a long way with this blush-gel trio; it’s long-wearing and extremely buildable. 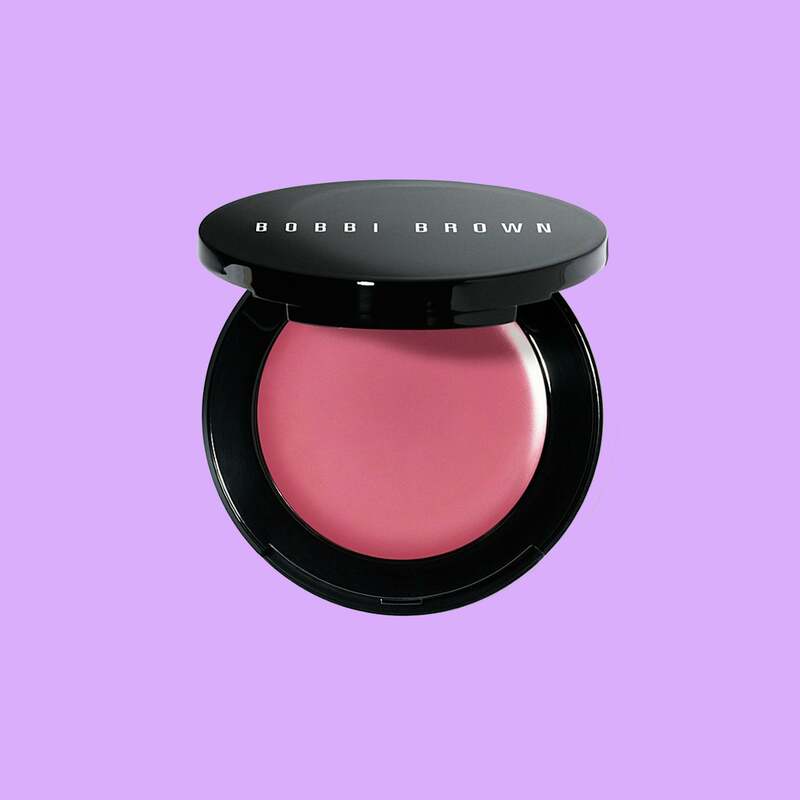 Just one pump of this liquid blush delivers the just the right amount of natural-looking color; wear it alone, or over a powder blush, for high-impact color. 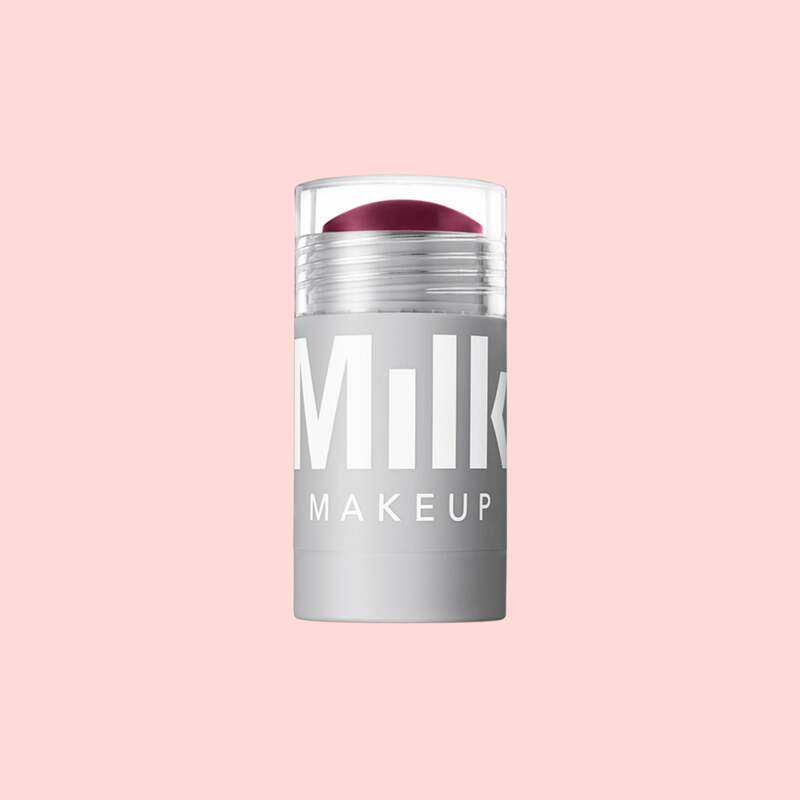 A silicone-free formula that applies like a cream and wears like a powder, this multi-stick comes in 20+ colors, meaning there’s bound to be one that works for everyone. A multi-use cream powder with aloe vera, shea butter and rose-hip oil that adds a touch of colour to the face. 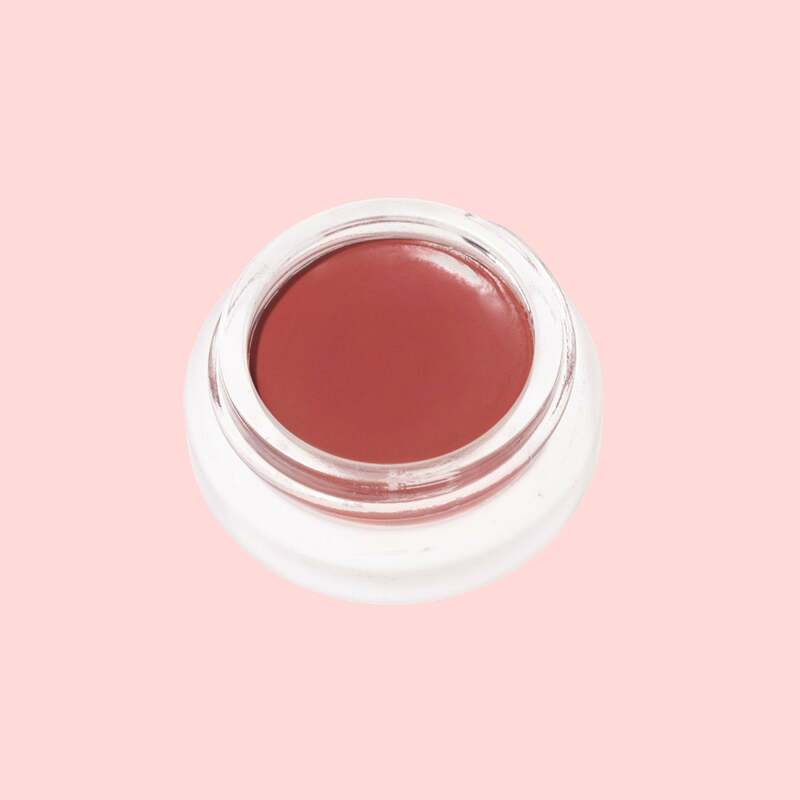 Created with nourishing organic ingredients, this non-toxic, coconut oil-based cheek and lip cream can be layered for a sheer or more intense stain. 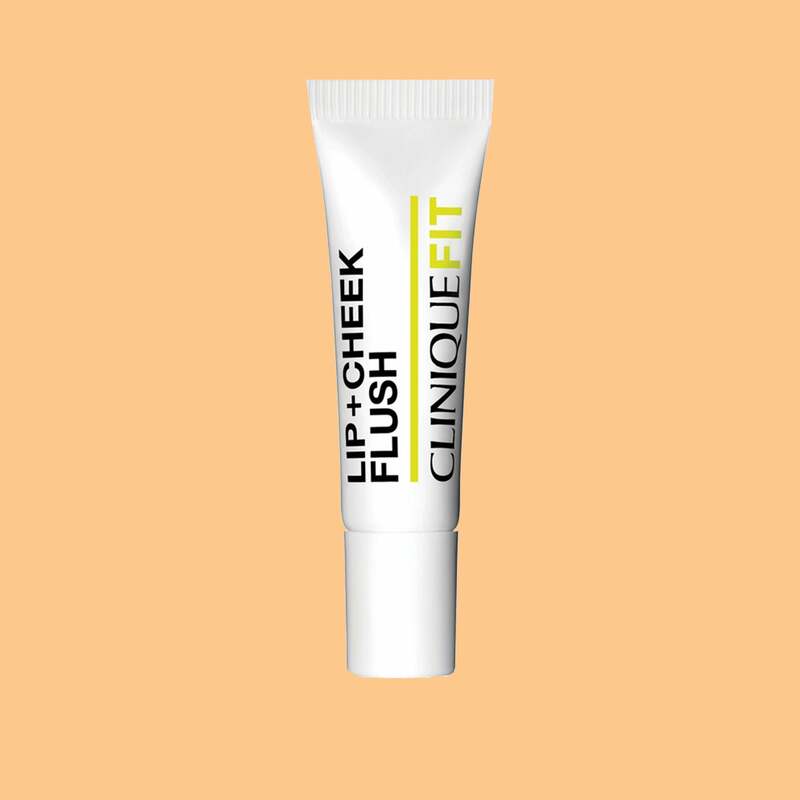 The latest from Clinique, this deep berry cheek flush not only stays put throughout an entire workout, but it also goes on sheer and perfectly blends into deeper skin tones.